Maybe I’m dating myself, but I remember when the four Ps of marketing (product, price, promotion and place) was the only concept you needed to know as a marketer. They were the foundation from which the marketing engine was built for any company. I launched my first product 20 years ago using this concept, while working as an intern at a poultry manufacturer. I was launching boxed frozen turkey strips (product) that could be barbecued. They were to be sold through grocery stores (place), listed at $13 retail/box (price), and promoted at the in-store point of sale and through a direct sales team (promotion). The product launch failed miserably. It failed not because I didn’t follow what I was taught in school (the four Ps). It failed because I lacked the deep customer intelligence needed to predict, forecast and realize demand. If I had launched this same product today, I would have done so with an arsenal of tools in my marketer’s toolbox far more powerful than the tools I had back then. These tools would have helped to predict whether or not the product would be successful. Today, we can no longer identify as simply marketers, we need to become full stack marketers (FSMs). Meaning: we can’t hide behind existing marketing tactics and expect different results (which is also how Albert Einstein defined insanity)! FSMs now have to build the growth machine of the organization. Marketing governs how and where companies or startups interact with their customers. It is up to the FSM to use data in new ways to build and drive growth. Data really is the third leg of the new marketing paradigm. Full stack marketers also work across the marketing technology stack to support data analysis, using a myriad of tools to help identify, attract, retain and grow revenue. The relationship with customers has never been closer, more informed or “real” to marketers. Customers are no longer considered “users, downloads, uploads, hits, etc.” They are truly considered and treated like humans. The marketing technology landscape has grown substantially when it comes to the depth and breadth of companies, tools and resources. 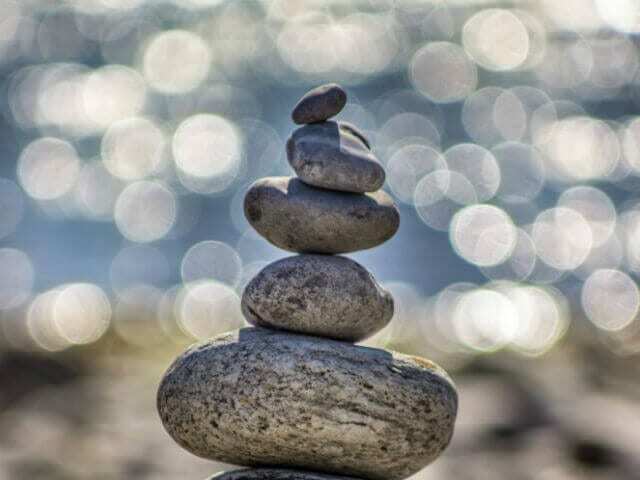 The challenge for FSMs is navigating the stack. In fact, it is not uncommon for organizations – small and large – to be using multiple tools to achieve the same objective. Full stack marketers need to have the ability to assess the tools, test them and only invest in tools that will bring them closer to the customer. 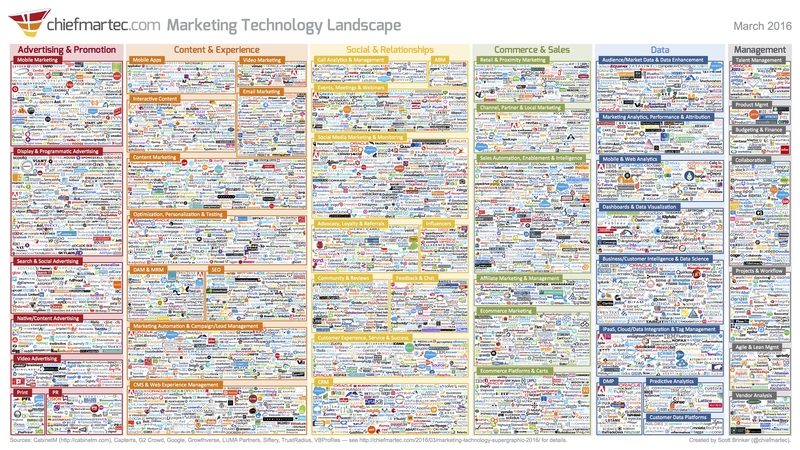 This chart about the marketing technology landscape might scare you and it’s certainly scaring every marketing agency, media buyer, brand manager and CMO around. Yes, times certainly have changed. The following is a list of trends for you to keep in mind as you become, or hire, a FSM. We can no longer rely on static content to make an impact with audiences. Engagement will be critical: build direct conversations with customers across channels. Existing tactics die quicker and need to be replaced quicker. Customers need to be treated as humans, not categorized. Digital empathy is needed. Yes, we can reach customers 24/7, but that doesn’t mean we have to. Be savvy and strategic with your communication. We need to ensure future marketers reside in a heterogeneous world. Quit the me-too attitude in terms of creating content. Be creative. Don’t chase the shiny penny of technology or tactics. Rationalize. Connect directly with the customer via paid advertising. Cut acquisition costs. 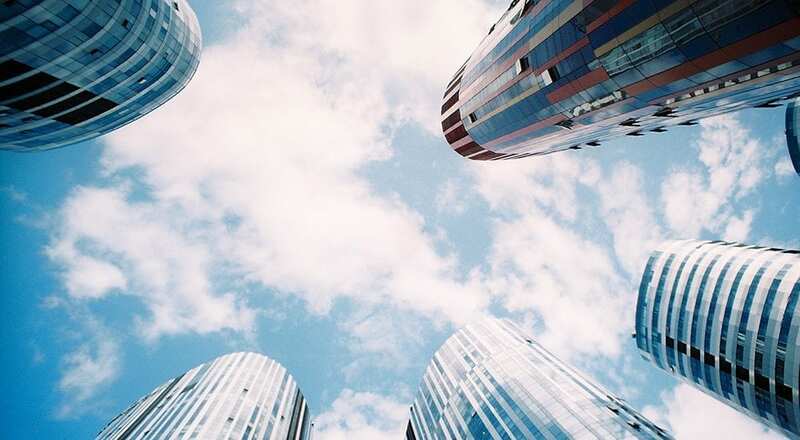 Eliminate silos: chief information officers (CIOs), chief marketing officers (CMOs) and others in similar roles need not be islands. Pay critical attention to millennials and Generation Z. Integrate marketing channels and garner deeper data insights across channels. We are living in a global world. We need to think globally with marketing. Focus on nurturing your growth talent. They will create the success of your company. All in all, 2017 will be an incredible year for any marketer if they embrace it. Arm yourself with the knowledge to differentiate. Build a deep understanding of one or two marketing tech tools. Learn how data impacts upon your relationship with customers. Happy marketing, everyone. If you want to book a community office hour with me, or provide me with feedback on this piece, please contact: nmonk@marsdd.com.